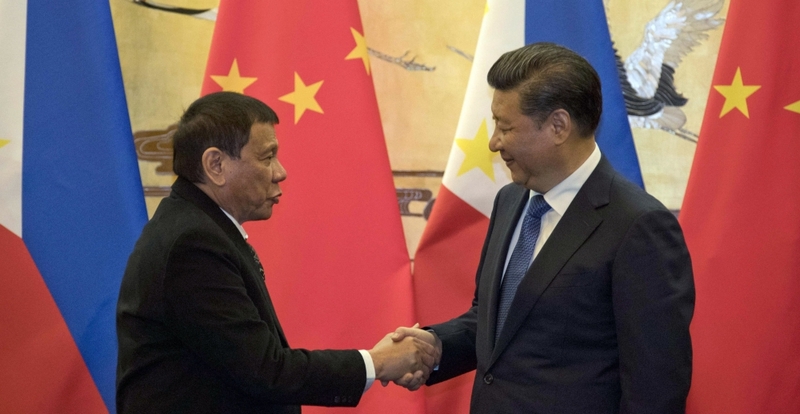 Maintaining “good neighborliness and friendship” is the only “right choice” for China and the Philippines to achieve their goals and mutual interests amid “profound and complex changes in the world,” visiting Chinese President Xi Jinping said yesterday in his arrival statement, as quoted by Philstar.com. 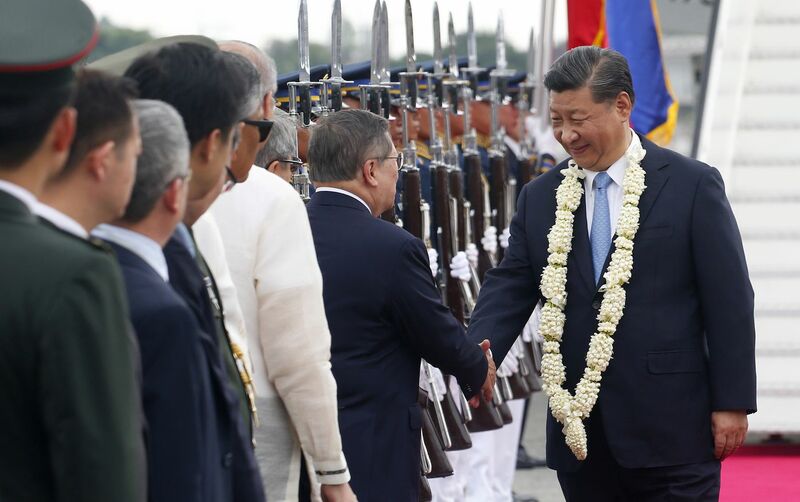 Later at Malacañang, Xi reiterated his government’s promise to work on consensus as it joins the Philippines and the rest of the 10-member Association of Southeast Asian Nations (ASEAN) in crafting a code of conduct on the South China Sea within three years. “China and the Philippines have a lot of common interests in the South China Sea. We will continue to manage contentious issues and promote maritime cooperation through friendly consultation,” Xi said. “And we will work alongside other ASEAN countries towards the conclusion of COC based on consultations, based on consensus within three years and continue our share to peace, stability and welfare in this region,” the Chinese leader added. Xi is in Manila for a two-day state visit upon the invitation of President Duterte. 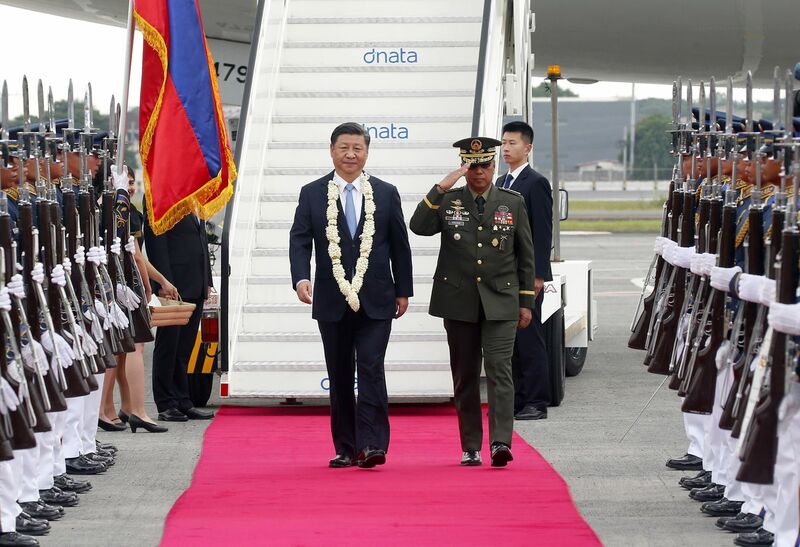 His visit to the Philippines is the eighth by a Chinese leader since the establishment of diplomatic relations between the two countries in 1975. It is also the first by a Chinese president in 13 years. 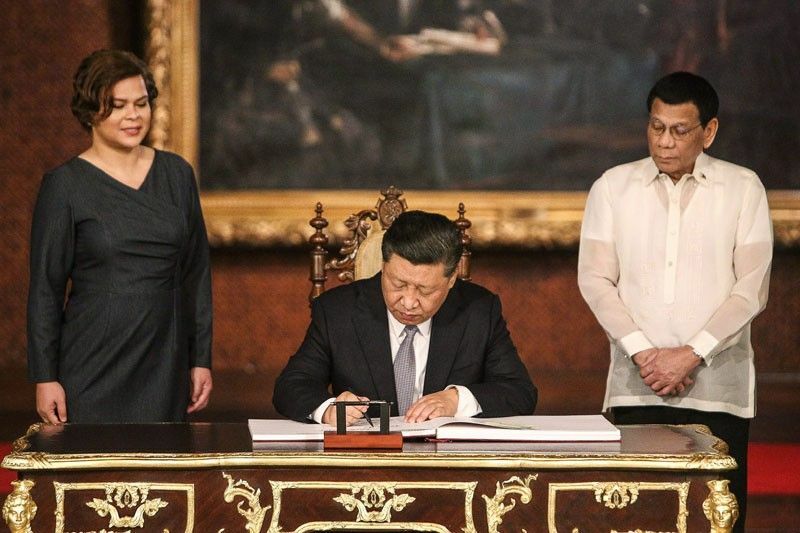 According to ABS-CBN, The Philippines and China on Tuesday signed 29 deals during Chinese President Xi Jinping’s state visit, highlighting the growing cooperation between the two countries under President Rodrigo Duterte. “With mutual respect, sincerity, and adherence to sovereign equality, I will continue to work closely with President Xi to deepen the relationship between our great countries so we may together secure a peaceful and prosperous future for both our peoples and for the entire region,” Duterte said at the end of their bilateral meeting.